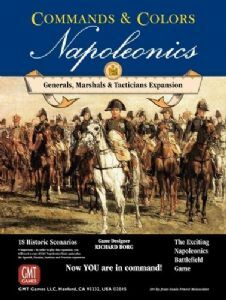 The Commands & Colors Napoleonics game system allows players to effectively portray epic Napoleonic battles, as well as smaller historical actions. 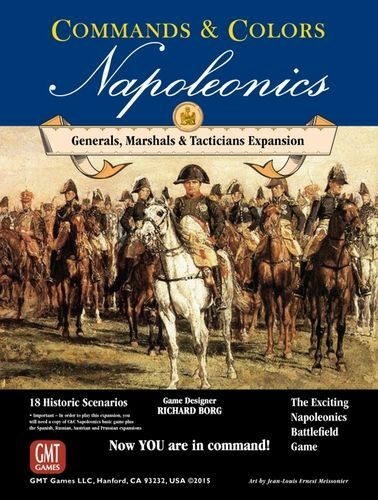 The scale of the game is flexible and varies from battle to battle. In some scenarios, an Infantry unit may represent an entire division, while in others a unit may represent a single regiment or battalion. During play, the Command cards drive movement, while creating a “fog of war”, and the battle dice resolve combat quickly and efficiently.